How you get an alarm system in Weatherford, Oklahoma is up to you. 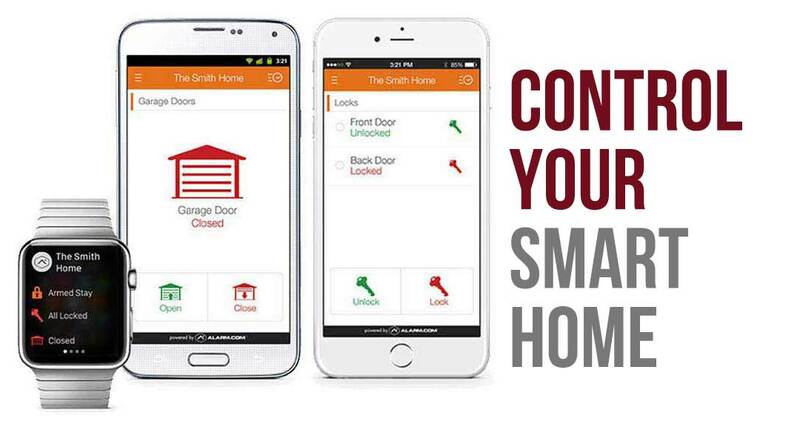 There are companies like ADT, AT&T, Vivant, Cox and more that people may want to use. However, a lot of big name companies have trouble keeping customers happy. 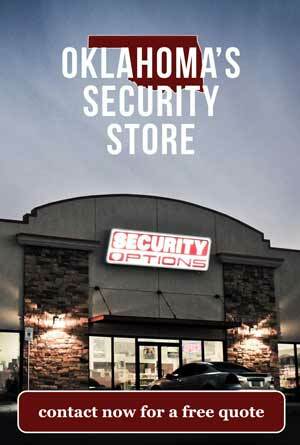 At Security Options, you are never just another number. We have been doing business since 2003, but we are a local family based business. It just so happens that we have awards in doing what we do. We invite you to look around to see how everyone else is doing, but me personally, I like to check reviews. Our reviews tell a pretty nice story. 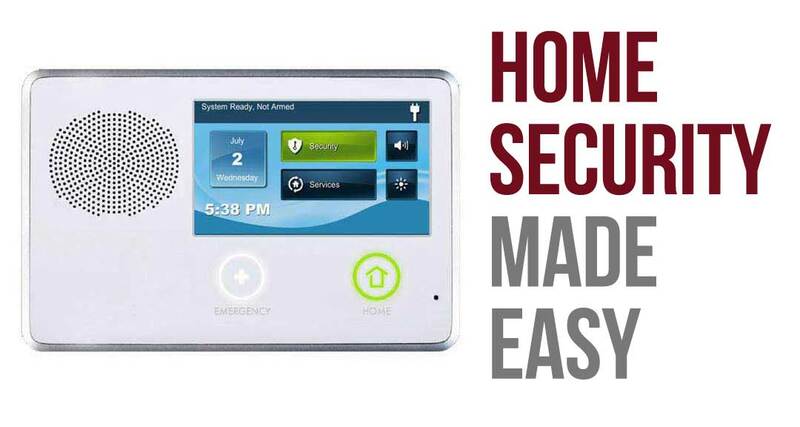 UL listed burglar alarm monitoring means one thing. Quality. UL stations have to pass much more vigorous certifications and go through a process. Don’t trust your home to just anyone. Security Options prides ourselves in being the best at taking care of our customers whether trouble is in the rearview mirror or not. We have system takeovers that start at $15.95 a month. What you want from that point is all relative. You can go for the most high end automation system you can dream up. We are here for you. If you need 50 cameras and a garage door opener, we are here for you.